Tiger Woods 9/2 will want to put on a good show with the sponsor probably forking out a hefty appearance fee – but at those odds I think we will look elsewhere. Justin Rose 11/1 competed and won last year’s Turkish Airlines World Golf Final which saw an eight man field play on the Sultan course at the Antalya Golf Club, beating Tiger Woods 9/2 in the semi Final and Lee Westwood 25/1 in the final. The tournament was a precursor to this event and I am sure Justin will be looking to repeat that performance here. He comes into this week on the back of a Top 5 finish at last week’s WGC HSBC Champions event and should be in confident mood. 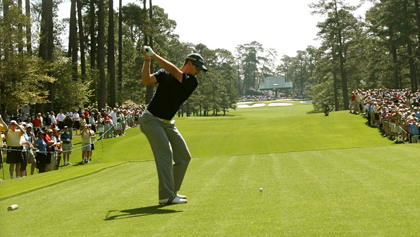 Another player who should be in buoyant mood when he tees it up here this week is Ian Poulter 16/1. Ian shot a final round 66 at last week’s WGC HSBC Champions, but was just piped by Dustin Johnson. 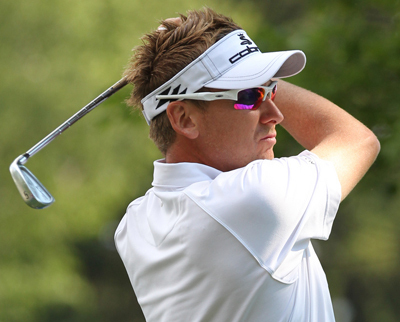 But Poulter finished defending his title with rounds of 63 and 66 and will want to go one better here. Someone I expected to do well over the last two weeks was Henrik Stenson 14/1 and the big Swedes will need to play well here if he is to hold both the FedEx Cup and European Final Series titles as the chasing pack are right on his heels. It seems to have taken Henrik a while to get back to playing the great golf he was playing at the back end of the FedEx Cup series, but I am sure the prospect of holding both titles will help Stenson focus this week. Jamie Donaldson 33/1 has been quietly going about his business over the last couple of weeks and has got himself in a great position on the Final Series Leaderboard, and a win will see him take a big step up going into next weeks World Tour Championship decider. Jamie had a Top 10 finish last week firing final rounds of 66 and 67 and he also had a Top 10 finish at the Portugal Masters shooting 65 and 66 along the way, so look for the Welshmen to be in the thick of it again come Sunday. One person who wasn’t playing at last week’s WGC event was Ross Fisher 40/1 and sitting around kicking his heels last week should make the Englishman a determined player this week. Ross was in great form before his enforced break, with three Top 5 finishes from his last six events. One thing is for sure Fisher won’t want to be sitting out too many WGC events next year. 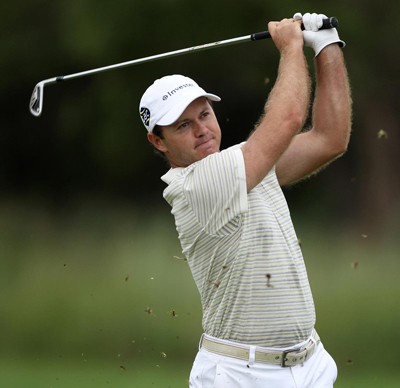 Things haven’t gone according to plan for Richard Sterne 70/1 over the back end of this season and with only four Top 25 finishes from his last nine events has seen his challenge for the Final Series title slip. Sterne did have a great start to the season winning the Joburg Open and not finishing outside the Top 25 in seven consecutive European Tour events. It’s that great start that has kept him in the Top 10 for the Final Series and he’s still in with a chance of winning it if he gets his early season form back. A final round 63 at last week’s WGC HSBC Champions tournament may just be an indication that the South African is about to challenge for titles again.